As I delve straight into Course 2, I make a start by reading about Digital Citizenship and the PSE programme on our school website. Every year in Middle School as the students begin their Life Skills classes they discuss the need to use technology appropriately and how to do this. As a 1:1 laptop school students learn about this early in the preparation for Middle School and their life with a laptop, and it is here that good lessons are learned and habits formed. 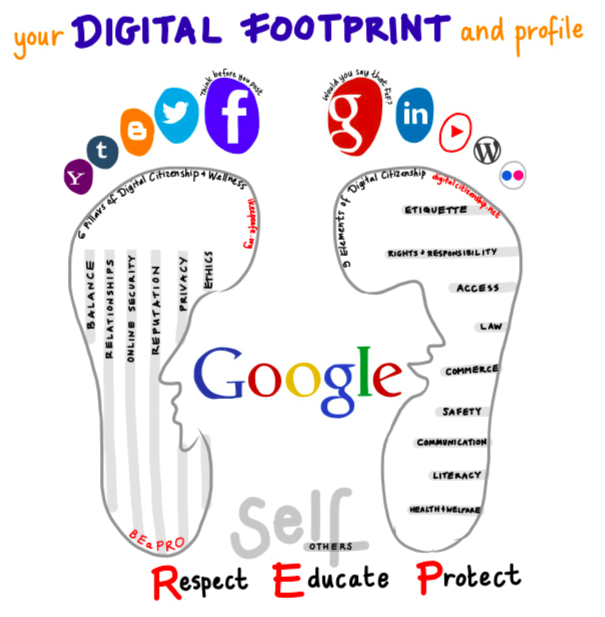 Without this guidance would students know about their digital footprint, about cyber safety and the pitfalls of posting online? Every year we find students as young as 9 years old who have Facebook accounts, despite the minimum age of 13 on the declaration. Robyn Trevaud urges parents to close down these accounts and open a family page and start the valuable discussions on digital safety and the reasons for waiting. As our school year draws nearer to a close, a focus group has been investigating appropriate platforms to work with and Teamie is our one of choices. In the new academic year most classes will be able to work on this safe, yet social network, looking not unlike a Facebook site, as a learning platform to connect and contribute alongside teachers and their peers. 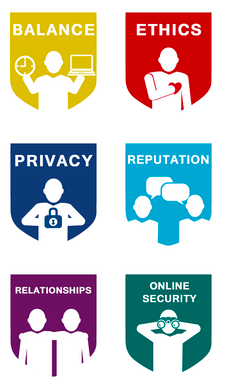 The 6 pillars of Digital Citizenship and Wellness at the centre of ikeepsafe’s philosophy stem from extensive research at Rochester Institute of Technology on Internet use. There is a Facebook page with an online quiz and a mobile app to connect with and help parents and families to guide and protect their children. You can read the full Parent Safety Index report here. 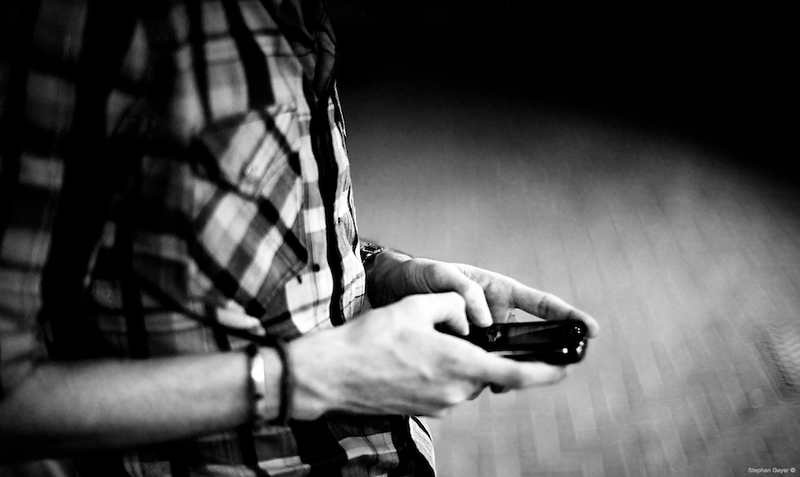 Are people are more likely to say something online than they would face to face? By googling my name, I find that I feature low down the list as the search thinks I am Nicky-Hambleton Jones, the makeover queen and that I have spelt the search name wrong! Now flattered as I am that I should be mistaken for the blonde, slim guru of girly TV, it is only when adding @itsallaboutart that I show up on the first page. So how do you appear to others? What is the effect of years on the Internet to your reputation, impression or online profile? If you read The Circle by Dave Eggers you might take heed to transparency. Would people act and speak differently, behave better and more respectfully and would there be less crime if they knew they would be accountable as their actions were visible to all? Now there’s a debate just waiting to happen……. nice post i am a visual learner and your post suits me very much, i have been browsing about digital foot printing but believe me i have learnt a lot from your post and now even ready to write my own. i like your this video https://www.youtube.com/watch?feature=player_embedded&v=SdC7iBpD8Sk very much. Sure this Monday i am going to show this video to my class during homeroom. I was going to mention the Circle this week too…. Just found this http://georgecouros.ca/blog/archives/4508 and am now thinking about empowering and engaging now too. Personally I love the reputation part of the digital citizenship program you mentioned. Often we think of privacy but we can build a positive reputation, instead of being controlled by fear. I really appreciate how you’ve framed digital citizenship from a positive, empowering perspective rather than that of fear. I think that sort of shift is needed to make digital citizenship education integral and sustainable within our current curricula. 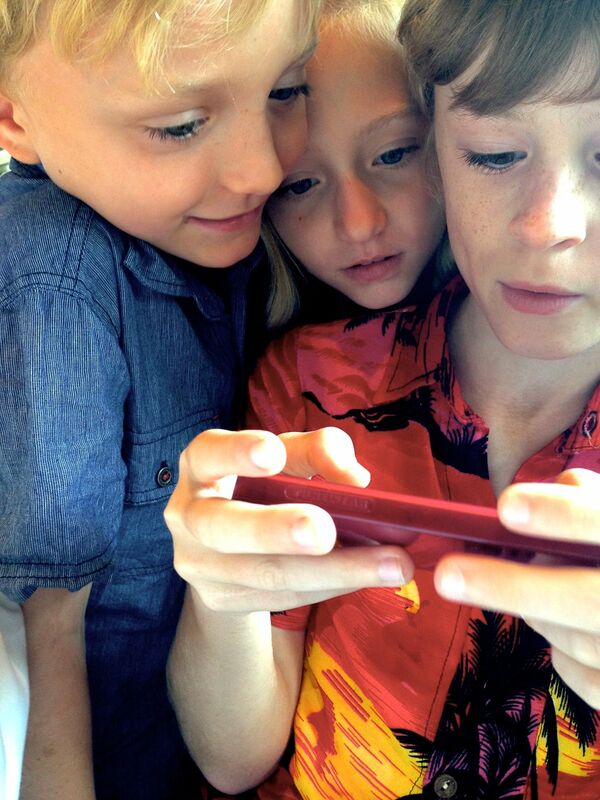 And a great shot by KLB of the littles! I got several things out of your post I am interested in using. I love the “What’s Your Story ” video and I have added “BEaPRO” to Diigo for use later. I am working with several people at school and out of school to come up with an upper school AUP. but I don’t want to stop there. I am also trying to design a set of advisory lessons for our students. Thanks for a helpful posting.